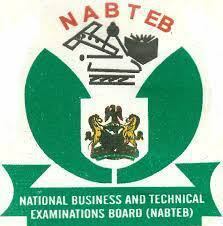 Has Jamb opened the portal for uploading on O-level result? 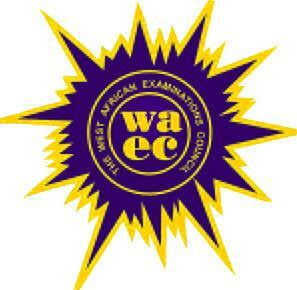 Uploading of waec and neco awaiting result is the latest update we shall discuss here today. 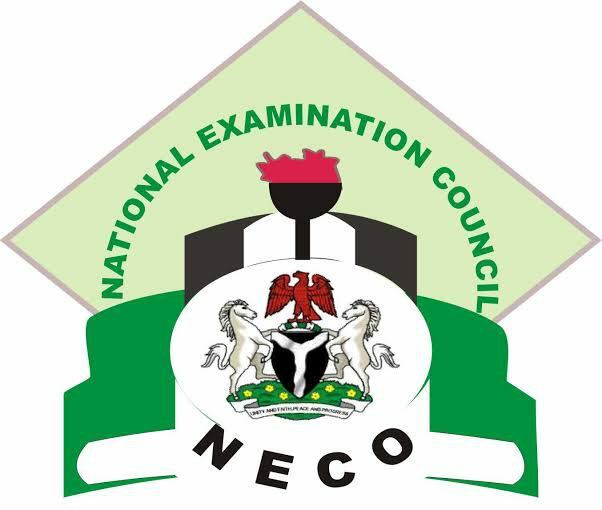 All candidates who sat in the just concluded JAMB 2018 examination, should note that the Joint Admission and Matriculation Board, JAMB has started the registration for all candidates with Waec, GCE, NECO awaiting results. 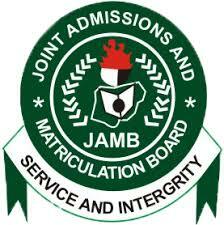 All concerned candidate who registered for 2018 UTME and sat with “Awaiting Result”, should be informed that the Joint Admission and Matriculation Board (JAMB) has commenced uploading of O’level results on their official portal. Please take note that the uploading of jamb awaiting results can only be done in JAMB office and Jamb accredited Computer Based Test (CBT) centres nationwide. It is very important to note here, especially to all candidates who want to upload their result on jamb portal, to visit any JAMB office or accredited CBT centre nearest to you for the uploading of your results and avoid cyber cafe operators. 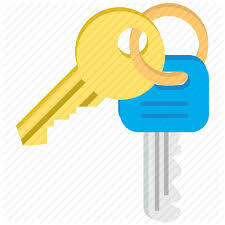 It is also important to use the place you bought and registered your UTME form to upload the awaiting result. I wish you the very best in your quest to gain admission this year.